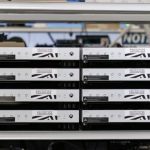 Today, Microsoft unveiled — via Gamasutra — Project Scorpio’s official dev kit. 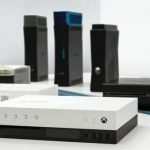 According to Kevin Gammill, Microsoft’s group program manager for Xbox Core Platform, the Scorpio dev kits will actually ship with a bit more power than the commercial Scorpio units, with 44 customized compute units at 1172 Mhz rather than 40. 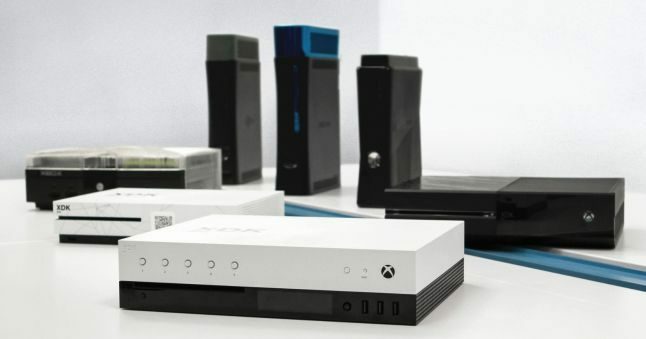 The dev kit also notably includes 24 GB of DDR5 RAM, which is double the retail units’ 12 GB, and a 1 TB solid-state drive in addition to the retail console’s 1 TB hard drive. 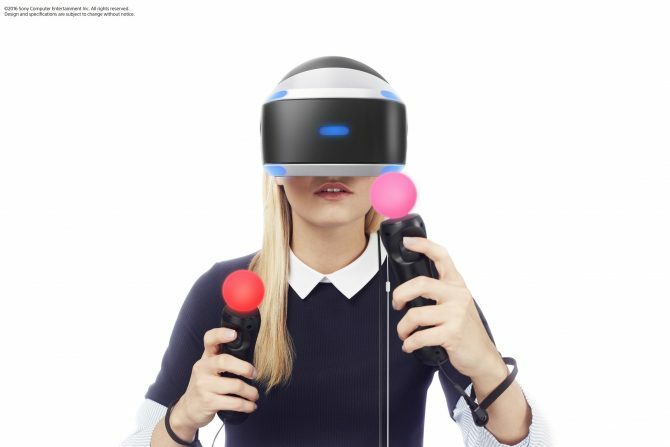 The dev kits come with the following: real-time clock and battery backup, an OLED screen with a navigation button on the front of the box and five programmable buttons, the same ports as the retail Scorpio (as well as an additionally three front-facing USB ports and an extra NIC). The kit now also has vents from the back and sides, rather than the top. 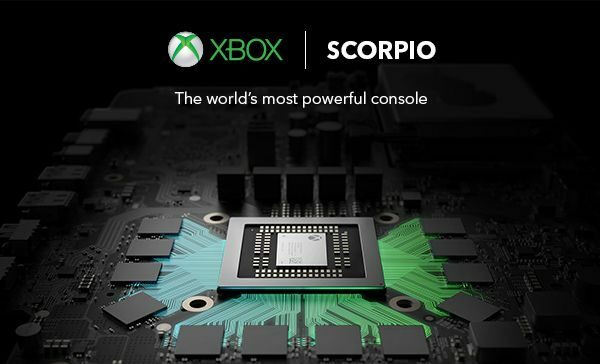 According to Microsoft, developers will need to develop Xbox One games with an expectation that some people will be playing their games on beefier hardware — the scorpio — on 4K televisions. 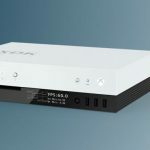 However, as previously confirmed, Microsoft does not want developers targeting Scorpio exclusvely, and all Xbox One developed games will need to run well across all Xbox One consoles, which means in a way you if you’re a developer you will still have to worry about ESRAM and hitting a decent framerate even on a vanilla Xbox One. 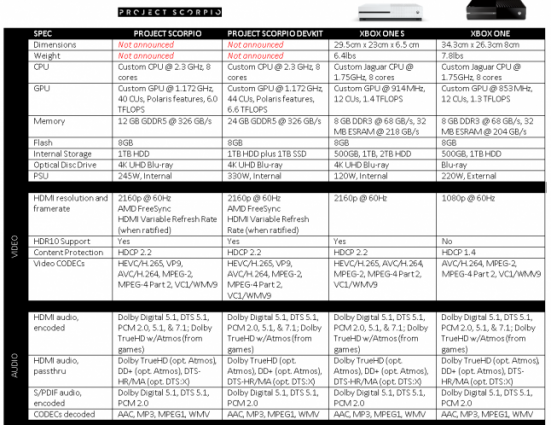 Notably, like the Xbox One and Xbox One S, Project Scorpio will be capable of being converted into a dev kit, however, said conversion kit won’t be as powerful as a dev kit dished out by Microsoft itself. 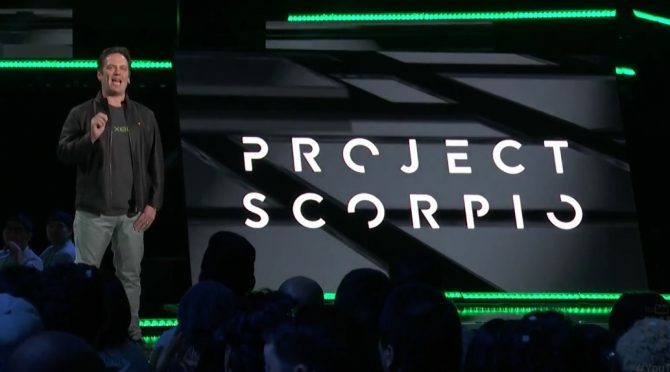 According to Microsoft, Scorpio dev kits will be shipping out to “some” developers in the next few weeks, and will be a simple “hands free” setup.